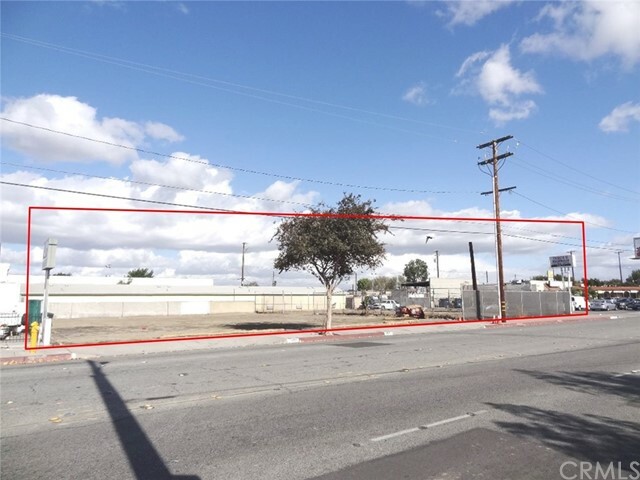 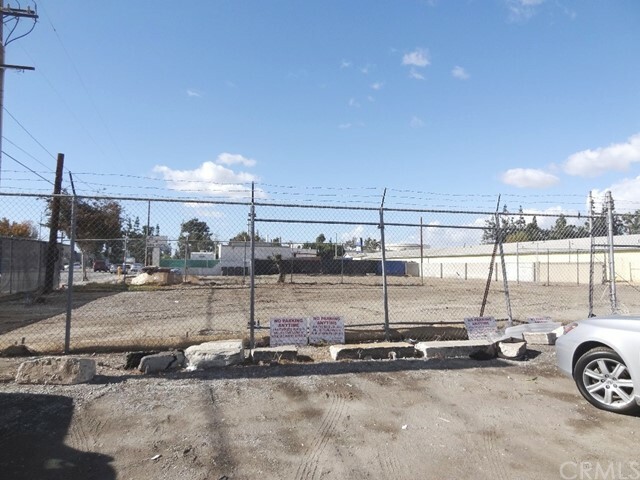 The subject property is an approximately 21,597 square feet vacant land parcel located at 9021 Somerset Boulevard in Bellflower, California, one parcel off the corner of Lakewood & Somerset Boulevards. 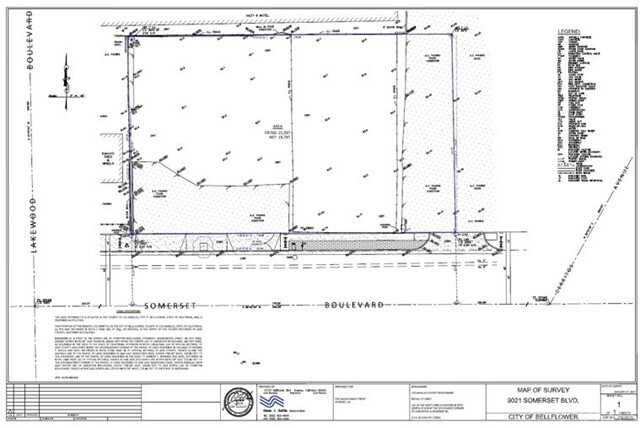 The lot is a near perfect rectangle measuring 180’ wide by 110’ deep. 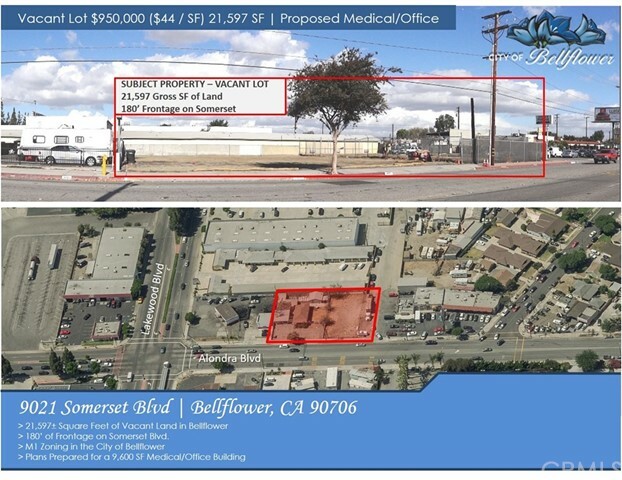 The expansive frontage on Somerset Boulevard allows for an M1 zoned property to be used as a retail asset with over 46,000 combined vehicle-count on the corner of Lakewood and Somerset Boulevards. 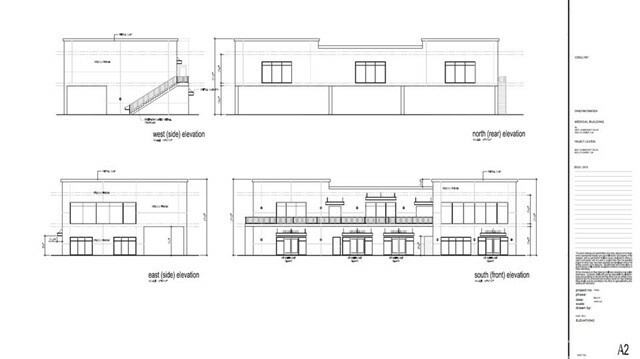 The current owner has prepared plans for a 9,600 square feet 2-story medical/office building. 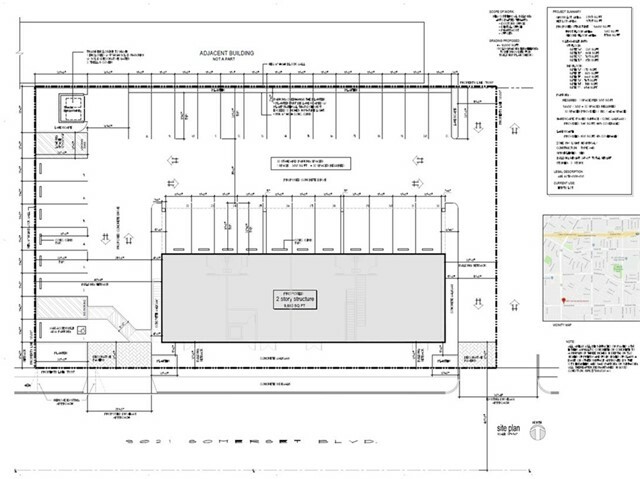 These plans include parking for 32 spaces as required by city code, which is 1 parking space per 300 square foot building. 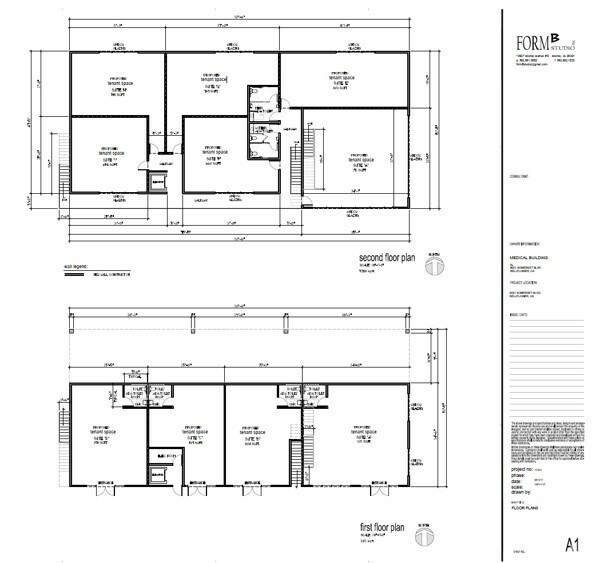 There is a total of 10-units, four on the bottom and six on the 2nd floor with plans for elevator service. 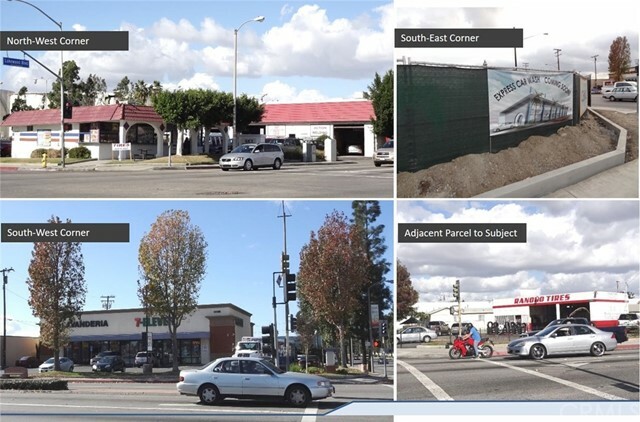 At the corner is a newly developed 7-11 retail strip center and catty corner is a newly built self service car wash. To the north and behind the property is a motel as well as a newer construction multi-tenant industrial park. 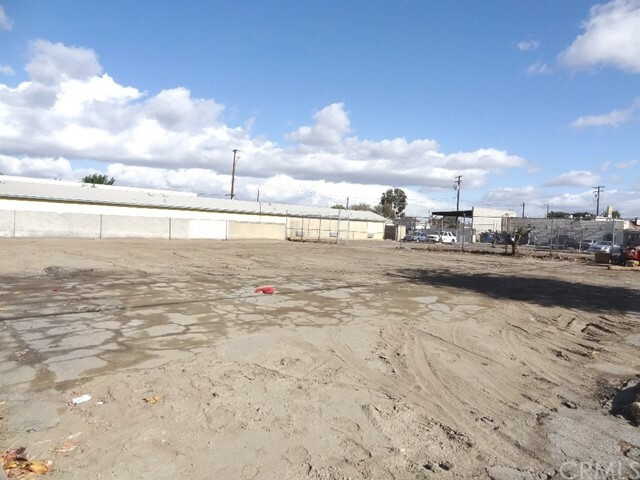 Adjacent to the subject property is a single tenant automotive use property a retail strip center directly to the east.